According to media reports, George Zimmerman, the man acquitted in the 2012 shooting death of unarmed teen Trayvon Martin, retweeted a picture of Martin's corpse over the weekend. The New York Daily News reports that an apparent Zimmerman admirer tweeted the photo to him, with the comment, "Z-Man is a one man army." Zimmerman reshared the graphic crime scene photo to his 11,000 Twitter followers. The photo shows Martin's body lying in the grass as investigators stand over it. 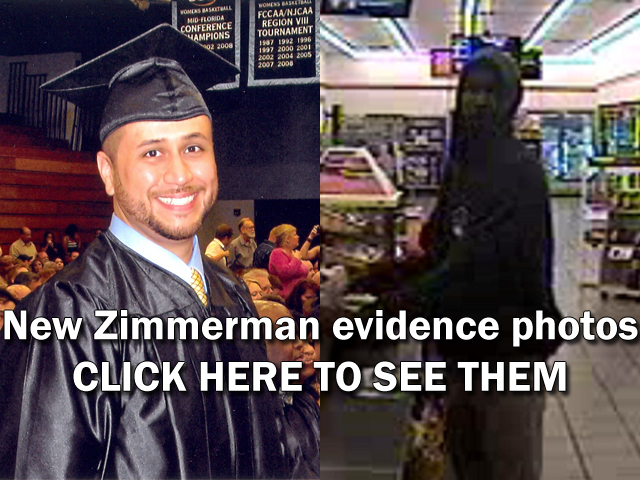 Twitter deleted the tweet, but the accounts of Zimmerman and the person who sent him the photo remain active. 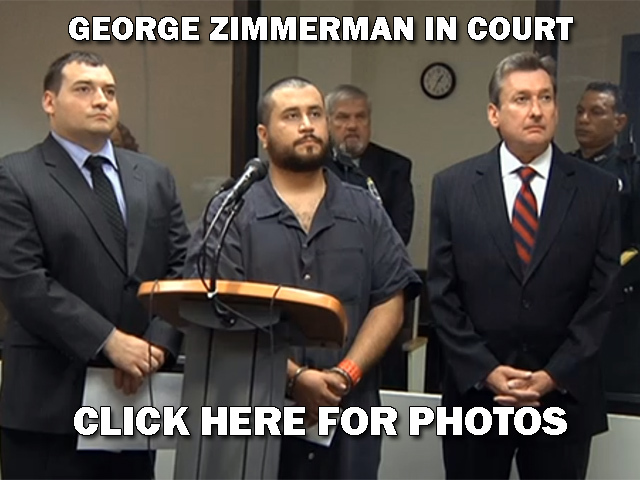 Zimmerman, who was a neighborhood watch guard in Sanford, Florida, in 2012 when he shot the unarmed teen, has had several brushes with the law since he was acquitted. Zimmerman returned to a Seminole County courtroom last Tuesday, where he testified at a hearing to determine if a man accused of shooting at him in a road rage incident will go to trial. After hours of testimony, the judge decided there was enough evidence to move forward with a trial.